First half: An attempt to apply Deadmau5 composition techniques. 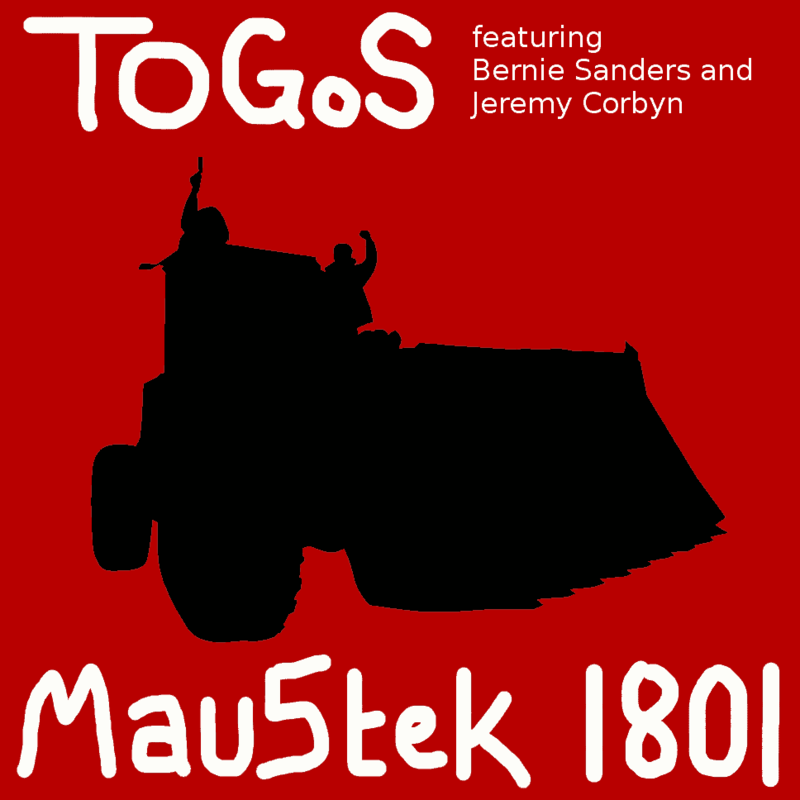 Second half: An attempt at Psytrance, featuring Bernie Sanders (as Eugene Debs) and Jeremy Corbyn. 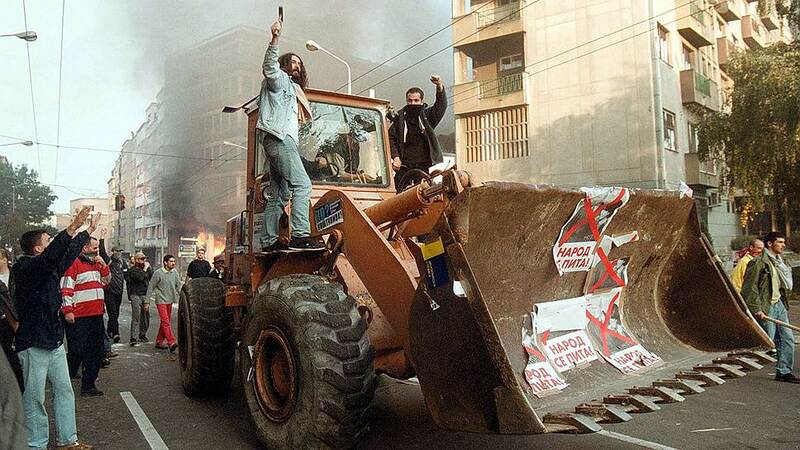 Cover art is based on a scene from the Bulldozer Revolution.